All summer, a small boat drifted steadily across the churning North Atlantic. 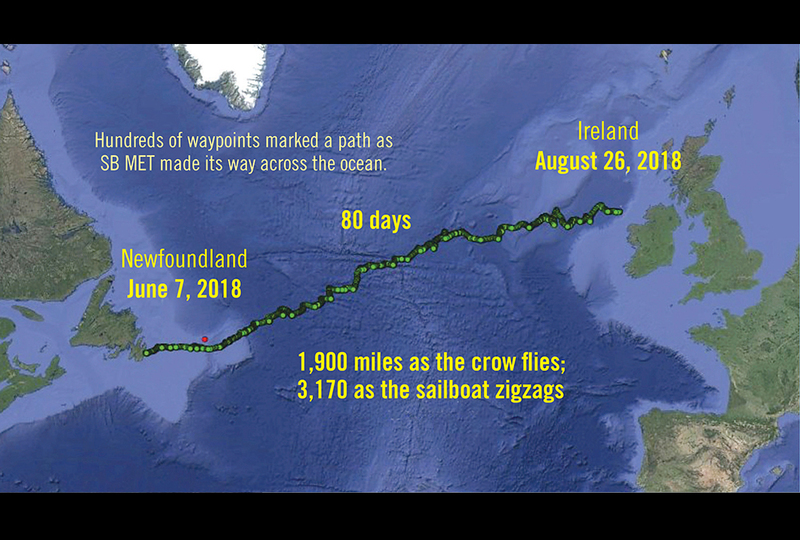 It was sailing from Newfoundland to the Irish coast. Upon landing, the vessel made history. It was the first unmanned sailboat to cross the Atlantic. Researchers hope many autonomous marine vessels will be operating soon—perhaps even leaving self-driving cars in their wakes. Alone on the vast ocean, the “Sailbuoy” built by Norwegian company Offshore Sensing AS may look like a toy. Waves and passing ships toss the 130-pound, self-sailing SB Met to and fro. But its successful 80-day journey demonstrated that this oceangoing drone is no plaything. The 2,000+-mile voyage presents a myriad of challenges. Boats must handle fierce winds, blistering heat, ocean swells, interactions with sea creatures, and other random hazards. Previous boats in the challenge have been caught in fishing nets, retrieved by ships, or lost at sea. 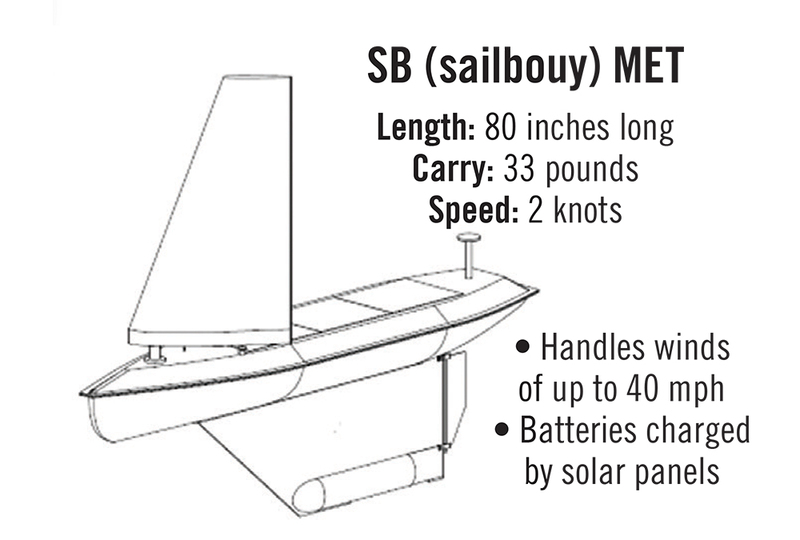 All Sailbuoys have a surfboard-shaped deck covered in solar panels. The panels supply power for the onboard technology. A rigid, four-sided sail mounted near the bow propels the vessel. 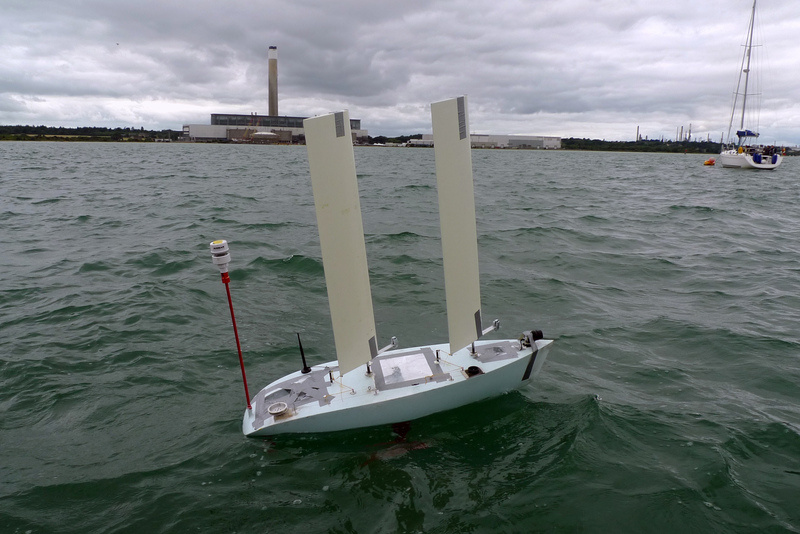 SB (for Sailbuoy) Met was part of the Microtransat Challenge, a robotic boat contest. 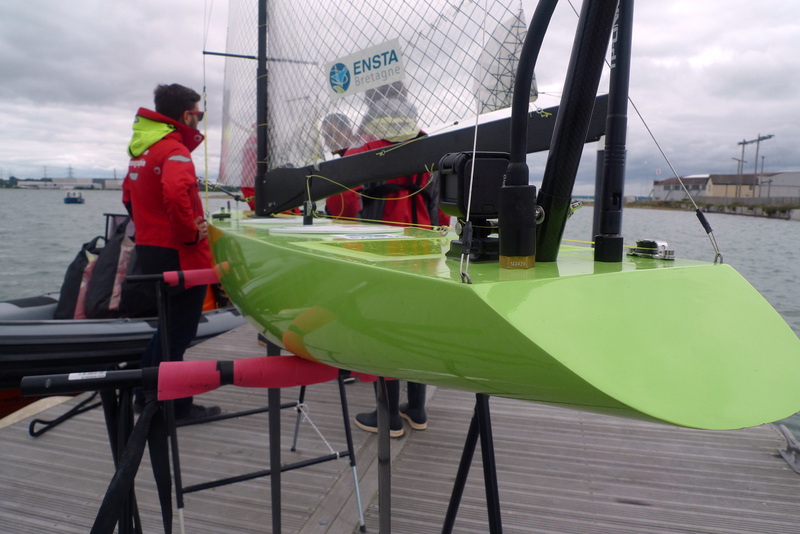 Microtransat rules state that unmanned boats up to 10 ½-feet long must sail between Europe and the Caribbean or North America and Ireland. They must also regularly transmit location data. The contest began in 2010. No boat has survived the voyage until SB Met. 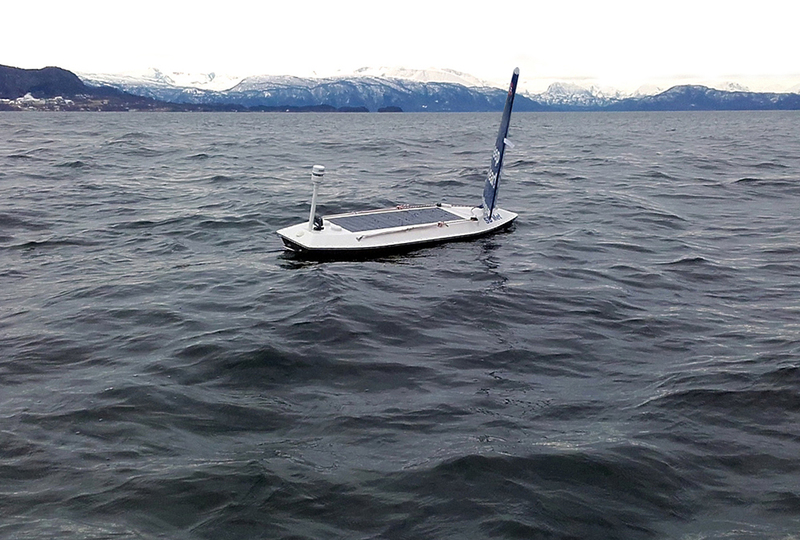 Self-sailing boats operate on principles similar to self-driving cars. They use sensors to scan their surroundings and feed the data to an artificial intelligence system. That system gives instructions to the vessel. Unmanned boat technology could be very helpful. Sailbuoys can measure waves and ocean salinity (saltiness). They can look for fish eggs or communicate with undersea equipment. They’re cheap too—about the cost of renting a research vessel for a few days. That’s good news for ocean research, search and recovery, border security, and surveillance. Researchers believe tankers, ferries, and cargo ships could also benefit from robotic technology. “These vehicles can do stuff that you cannot do with a traditional vehicle, especially in dangerous areas,” Peddie says. is that a toy or real? if it is real then I like it. if it is a toy, how much would it cost? It would probably cost $300,000 at least. Maybe they could use it's design for electric generators? I hate how electronics and devices are taking over our lives!! this is really cool! if they made a submarine of this type, they could explore more of the titanic and the underworld. That's amazing, crossing the Atlantic in that boat?!?! that is awesome! maybe soon they'll have automated fishing boats! Maybe if Moana were in modern day, she would not have to go through SO much trouble with sailing, HAHA!! I Defiantly Agree! That Would Be Cool To Have Her in Modern Times With That Boat! Cool! Reminds me a little bit of the Brendan Voyage, where a guy built a boat out of leather to prove a medieval book that stated that monks crossed to America from Ireland in a leather boat long before Columbus. I read a book about it by the guy who came up with the idea and sailed on the boat and everything. This is similar, just modern instead of medieval.